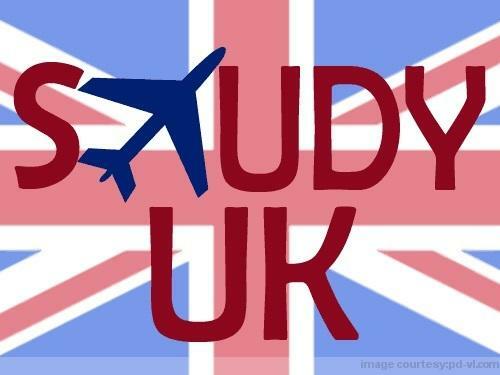 Home » UK Immigration Visa » What are the criteria if you want to study in UK? There has been a significant relaxation of norms for the entry of Malaysian students in the UK for the purpose of higher studies. With the imminent declaration of A level results, the rush of students for higher studies in the United Kingdom is likely to begin very soon. Keeping this in mind, two significant norms have been placed on the backburner. Students no longer have to provide documentary evidence of their financial situation and their educational qualification. These are the two issues which always made the visa application process a fraught one. These rules have been relaxed, according to the deputy high commissioner, because of the high rate of adherence among Malaysian students to the visa norms of the UK. With very scarce incidents of forged documents among Malaysian students going to the UK for higher studies, a relationship of mutual trust has been established because of which these norms have been relaxed. This is an important and significant step which will affect the relationship between the two countries in a positive way as well. This will also encourage the influx of Malaysian students in Britain, leading to more diversity and a more stimulating educational culture. The ease in rules will see a 10% jump in applications from Malaysian students, feel experts. They have lauded the move and say that it is a very encouraging sign that will benefit student communities of both nations. Currently students have to submit their applications and biometric data to a centre which handles the outsourced visa processing details. Usually 15 days are required for visa to get processed but approvals are generally given within seven to eight days. With the new relaxations in place, the number of days needed for approvals is likely to be reduced as well.